Here is a new pillow project created by Susan. 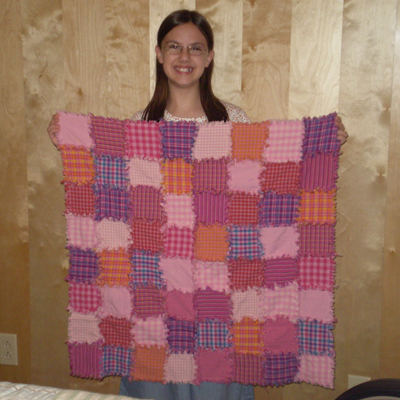 Susan made this ragged patchwork pillow and matching baby blanket as a gift. 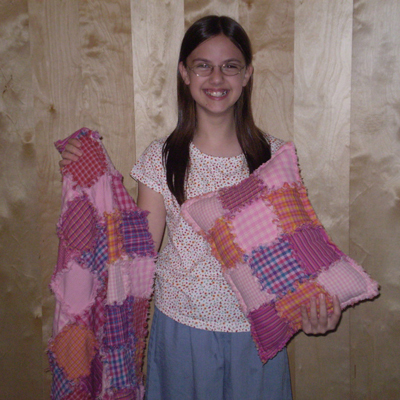 We have a variety of Ragged Homespun Pillow Patterns available on our website!